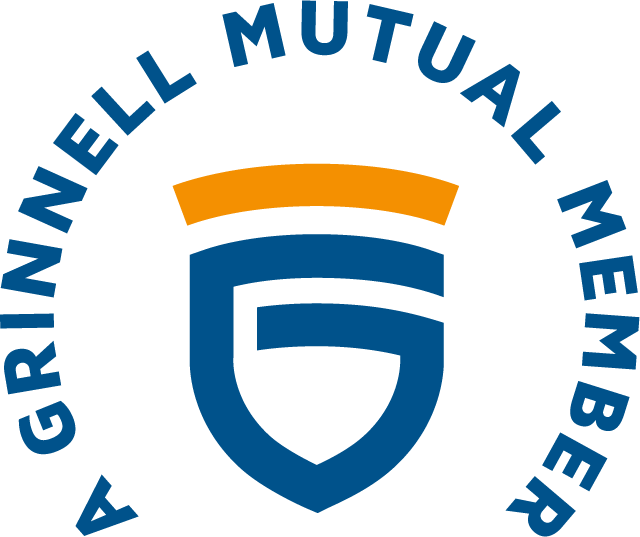 German Mutual Insurance Association is a proud member of the county mutual insurance association industry providing quality insurance products and excellent customer service to its members. Located in northwest Iowa, we continually strive to offer our agents and their clients the very best insurance services. Founded in 1887, our philosophy has remained true today – our reputation and service is our strength. There is no better time for these strengths to be there than when a friend and neighbor has a claim or even just a question. We are here for our customers when they need us. 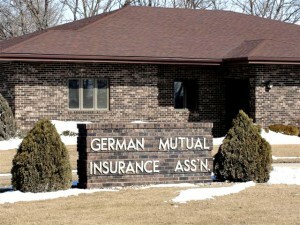 German Mutual Insurance Association specializes in farm and town property insurance products ranging from homeowners and acreages to grain and livestock agricultural operations. We offer a full range of insurance protection for all your property. Please contact us or one of our agents with any questions.